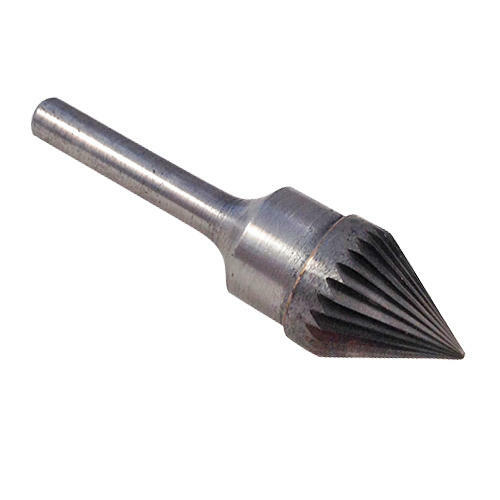 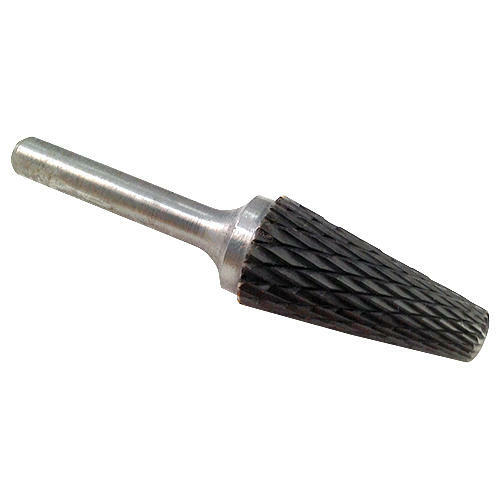 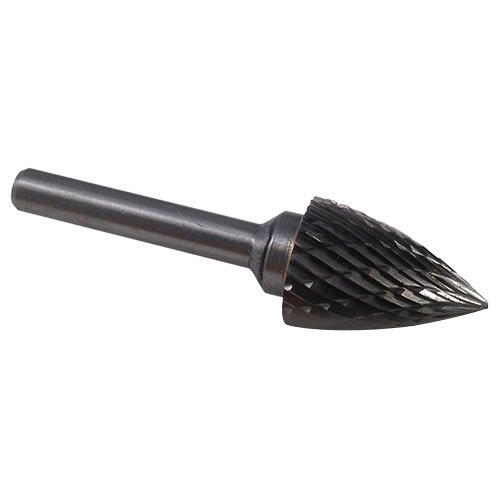 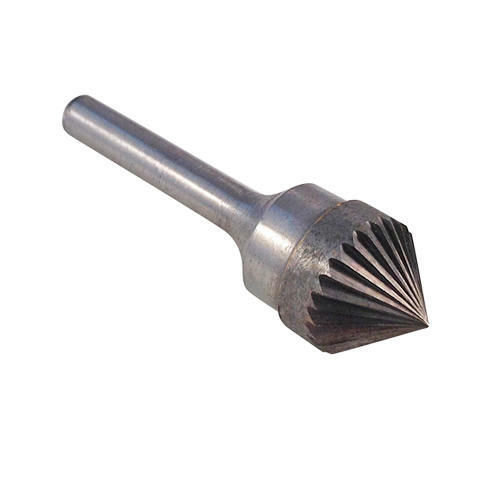 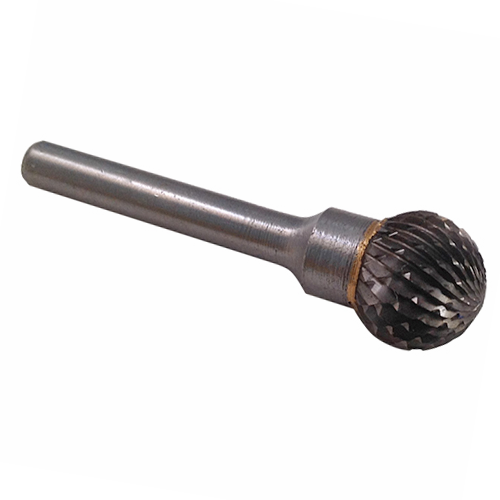 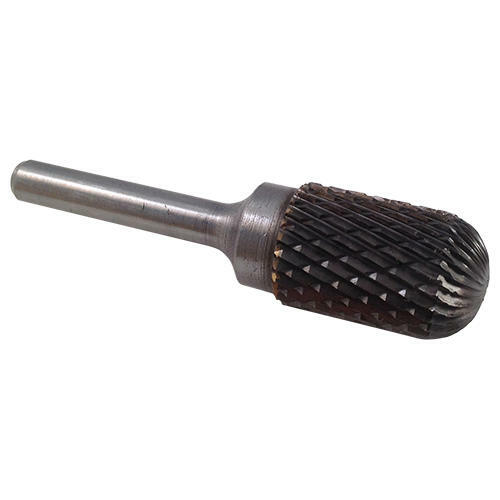 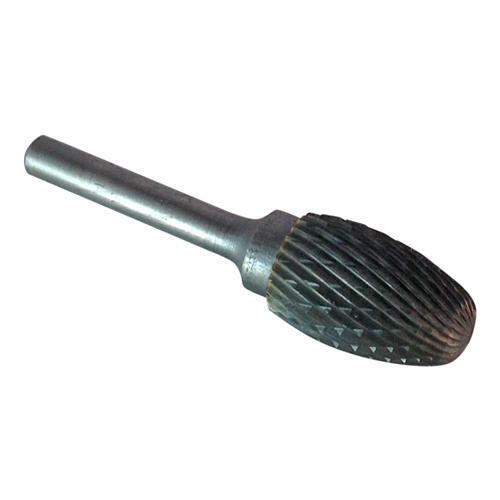 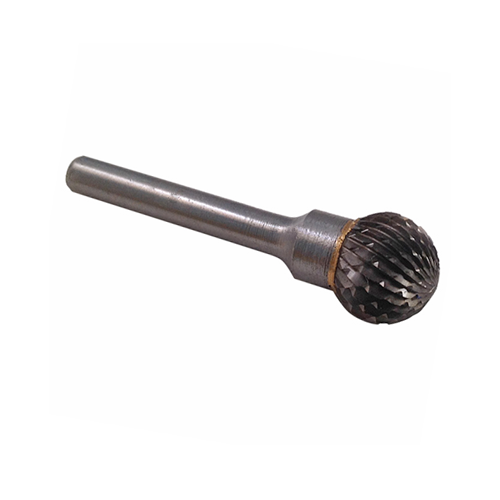 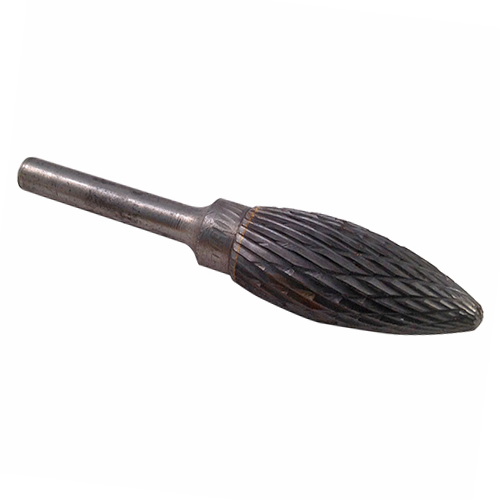 Our selection of 16mm Tungsten Carbide Burrs, often called rotary files, are small cutting tools used in Rotary Tools and Die Grinders. 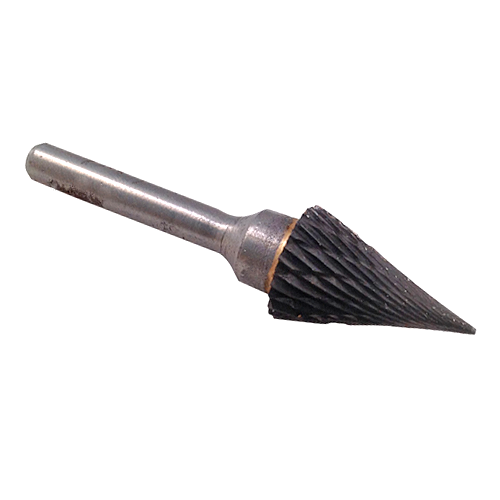 All of our cutters are precision made from Solid Tungsten Carbide which allows them to run at higher speeds than High Speed Steel cutters, yet still maintain a sharp cutting edge. 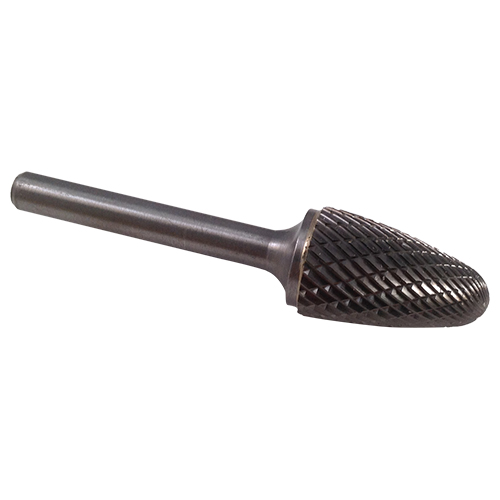 We have lots of shapes to choose from to suit all your cutting requirements all with a 6mm shank.